Ahaa, its fastidious discussion on the topic of this piece of writing at this place at this weblog, I have read all that, so at this time me also commenting at this place. FINALMENTE, ¿PARA QUE SIRVE LA FILOSOFIA? 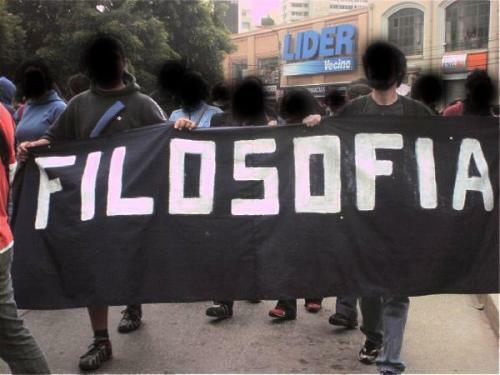 * ¡Bienvenidos a FILOSOFIA APLICADA!